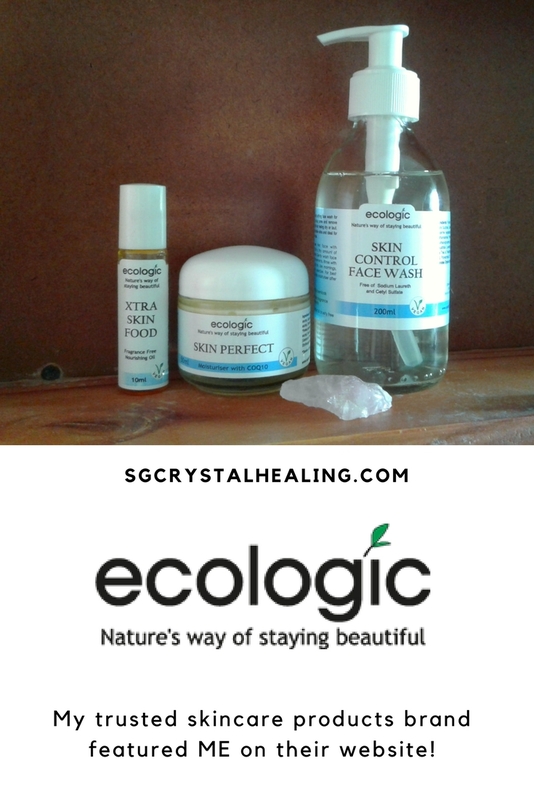 Recently Ecologic Products co-owner, Mika contacted me to do an interview for her website. Before I share that, let’s talk a little about who Ecologic is and what they offer. My morning routine starts with their Skin Control Face Wash which is really gentle on my face but it also cleanses REALLY well. I love that it contains tea tree oil which I believe is amazing for the face. I finish off by using their Skin Perfect COQ10 Moisturiser which isn’t oily and it applies like warm butter. It’s delish. I don’t know what I’ll do if I can’t use this moisturiser hey! There’s a reason I always have stock of it. In the winter, my skin does get a bit dry but then I use their Xtra Skin Food which I stole from my mother. I like to “contour” my face with it and that works for me. There is a range of items to choose from: toning eye & skin gel, bliss body conditioner, body velvet cream, facial scrub, facial tea and MORE. Also there are rose quartz AND jade rollers. A pendulum is actually used to choose the roller that gets shipped to you and I absolutely ADORE THAT! You really won’t go wrong with investing in their products! I used to go to an AMAZING beauty therapist who was right around the corner from where I lived. Brittany from Serenity Salon is beyond amazing at her work. 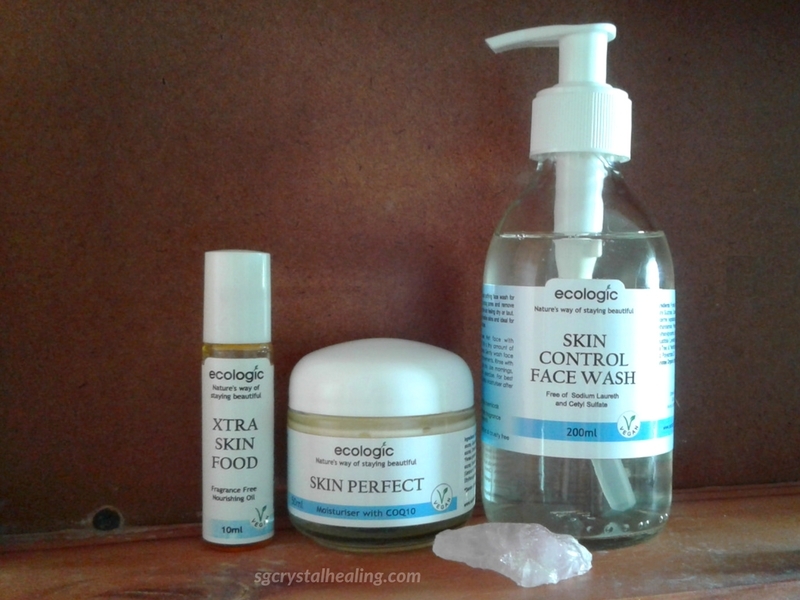 She introduced me to Ecologic’s skincare range and I’ve never looked back. She sadly moved back to Cape Town and that left me without a local Ecologic fix. I always try to order ahead of time with Brittany so I have Ecologic in stock in my cupboard but sometimes I get busy and I forget. It was during December last year that Brittany didn’t receive her stock so she couldn’t help me at the time. Luckily I had back up but something kept telling me to email the company to hear if anyone else stocked it here or if I could buy directly from them. I never thought that contacting a company to find out if I can buy their products would turn into an opportunity to share my passion. I’m eternally grateful! 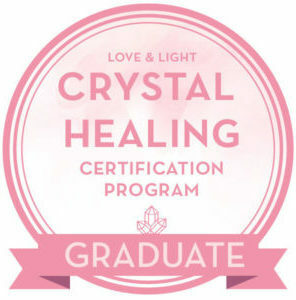 My interview is featured on Ecologic’s blog and it is about how I got started on my journey, what I offer, how crystal healing works and some of my favourite crystals to work with.